You’ve heard that keyword research is important. It’s apparently the best way to get content to rank online. Well, yes, there is still some importance in keyword research. You need to know the type of phrases that people search for regularly. Google realizes that you offer content for the people searching for the phrases and will then rank you. 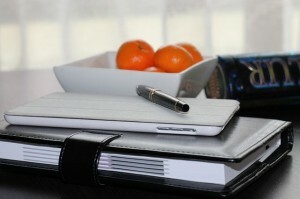 But keyword research takes up time, and it’s something that a freelance blogger can do. 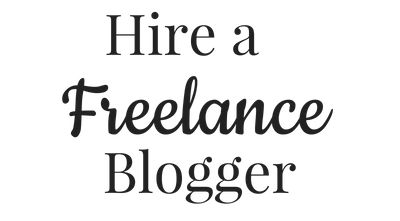 The question is whether your freelance blogger should do it all for you. One factor to consider is that bloggers will know just how important good research is. They need to do it for their own content, and some will have software to make this type of research easier. It isn’t just about finding certain keywords. The bloggers will know whether the words can fit into content naturally and will also know more about the uses of the words and competition. You need to know just how popular those words are in the search engines, but also with your competitors. If a lot of high ranking websites are already using them, there are high chances that you will struggle to rank highly. Bloggers are the ones who are likely creating the content, right? Well it makes sense to let them do the research into the phrases and words. They’ll know the ones that fit well, and be able to come up with content ideas to fit around them easily. But you have a better idea of your target audience and reason for the blog, right? Well, in that case it is often better that you do the keyword research. You’ll know whether the phrases fit with the nature of your blog more than your blogger. Just remember the time it can take to do the research! It may be better to discuss your target audience and reason with the blog with your freelance blogger for hire. You’ll need to do this for them to create the perfect content anyway! 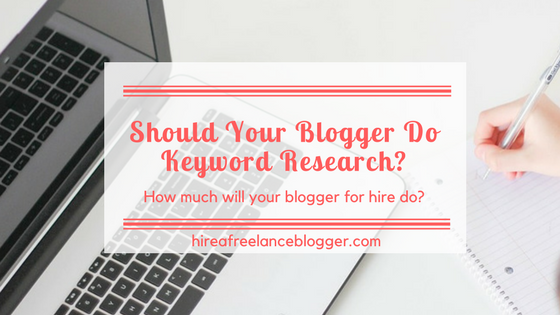 Keep in mind that getting a blogger to do your keyword research will cost more. There is the time involved even for the blogger. There could also be the case of using specific software for this research. Some programs charge per search, while others just charge a monthly subscription. It’s worth discussing this need and finding out how the blogger would intend to do this type of research. 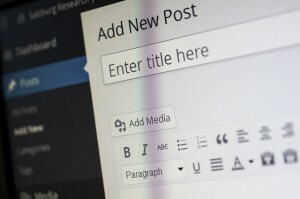 Keyword research is needed for a blog. The question is whether you want to do the research yourself or if it is best to hire a blogger to do it for you. Think about your options carefully. Do you do your own keyword research? Maybe you’re not looking into hiring someone else to do it for you. 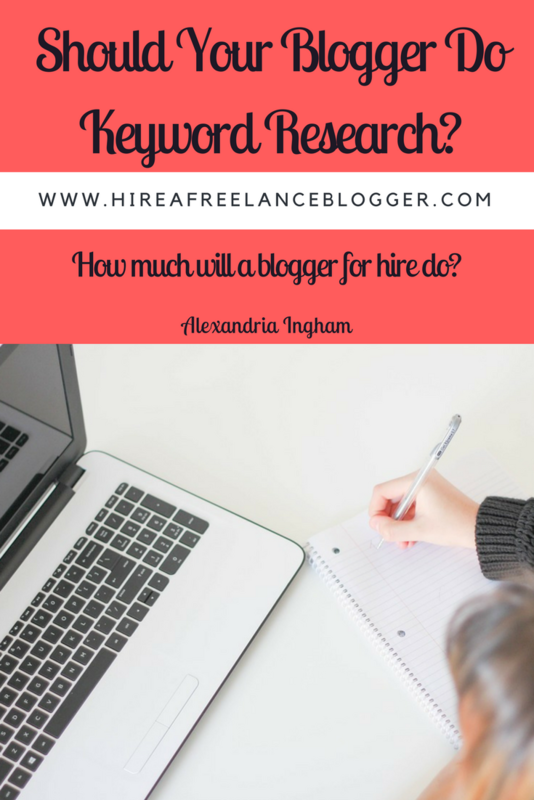 If you would like to chat about hiring me to help with both blogging and keyword research, I’m available via email at alexandria@hireafreelanceblogger.co.uk. Note: This piece was originally published on July 18, 2014. It was updated on November 7, 2017. 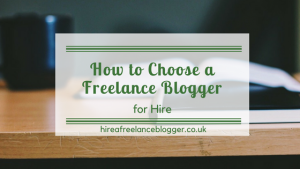 Freelance Bloggers or Writing Teams? Which Is Better? I get most of my content from PLR and then change it up to fit my specific needs. Thanks for sharing. Never thought about hiring a freelance blogger before but I could see where it is necessary after your business grows so large. Well thanks for the insight. This is something I will keep stored away for future use. Great article. There are also those who have no experience in blogging at all but know it’s important for their marketing. But yes, if your blog gets so large that you don’t have time for it (or you have multiple blogs) it could be something to consider. Thanks for stopping by.